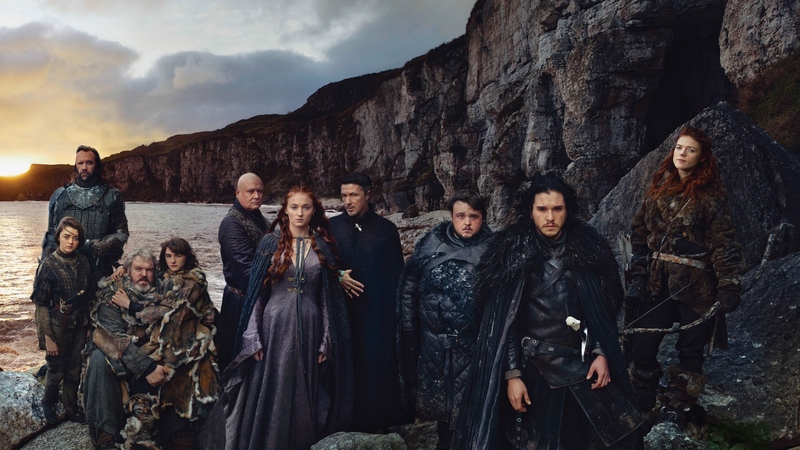 Game of Thrones. . HD Wallpaper and background images in the Game of Thrones club tagged: photo game of thrones kit harington sophie turner maisie williams rory mccann rose leslie john bradley kristian nairn aidan gillen conleth hill isaac hempstead wright. This Game of Thrones wallpaper might contain alpinist.